Kindness is a good habit that has a lasting effect that supports and reinforces the quest for the good life. Helping others bestows a sense of satisfaction that has two beneficiaries—the beneficiary, the receiver of the help, and the one who provides the help. Over time, people who do good deeds develop a friendly and joyful personality that attracts and magnetizes those they associate with and brings kindness their way. 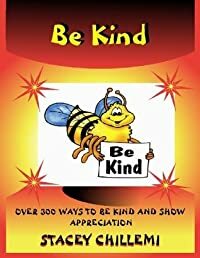 Enclosed in this book are lists of ways you, your children, loved-ones, friends and family can demonstrate an act of kindness. 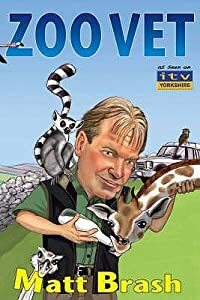 If you can take time, each day to demonstrate an act of kindness listed in this book and everyone did the same, just think how much better the world we live in could become.